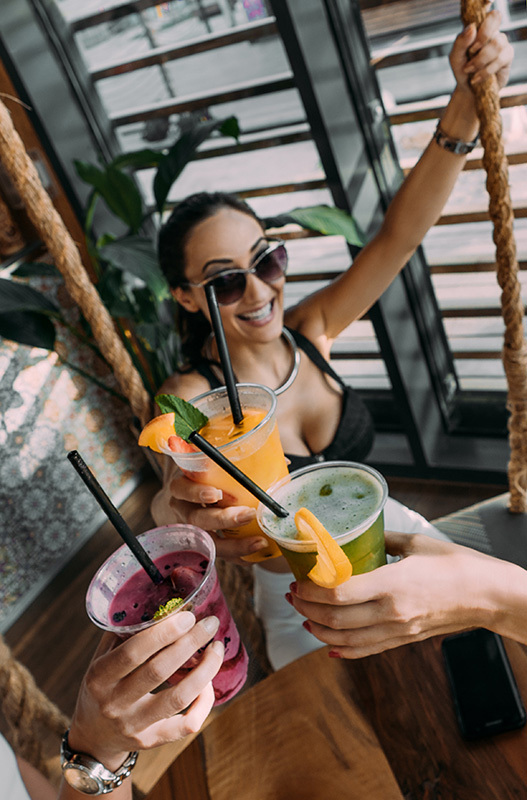 Bachelorette parties abroad can be great fun, but if you haven’t organised one before and it’s now down to you then this can leave you feeling stressed and under pressure, as you’ll be wanting to give the bride-to-be the best time possible. However thanks to @kimmackin we have you covered. Here are ten top tips to help you plan your next bachelorette party abroad. WhatsApp groups are extremely handy when planning a bachelorette party/hen do. You should create two groups, one without the bride-to-be allowing you to plan any special activities and surprises, and then another group with the bride-to-be. The group with the bride-to-be you can then discuss things such as letting everyone know where they need to be and what time, discuss accommodation, flights and other bits and bobs. Kittysplit is a great tool allowing you to set up a digital kitty online where you can input all the costs for the event, and then the tool will work out how much everyone owes each other. It’s free to use and will make keeping track of group expenses that much easier. 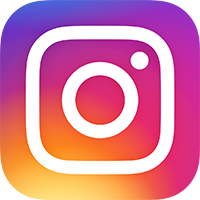 When booking flights and accommodation you will need to talk to everyone in the group, so as to discuss times, preferences and also to ensure it’s within everyone’s budgets. Hostels can sometimes be a fun option where you rent out an entire dorm room between you all. Or you could consider an Airbnb apartment. These types of accommodations will make it a lot easier to hang out and potentially pre-drink together. Hotels could also work for some bachelorette parties as you’ll likely be spending most of your time out of the accommodation anyway. 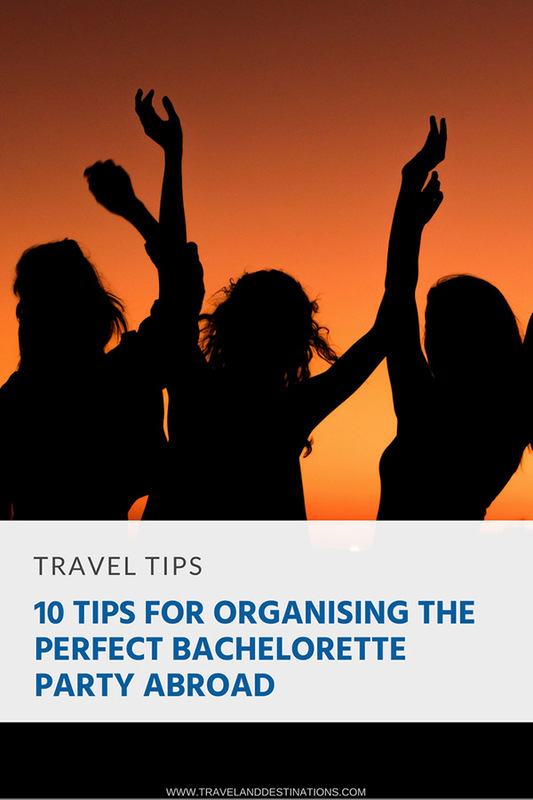 As you start planning the bachelorette trip, such as the transport, accommodation and the activities you are going to do, then you should create a spreadsheet. A great online tool is Google Sheets where you can collate all the day by day information for your trip. You can then share this with others in the group and then any updates you make will be instantly visible to them. 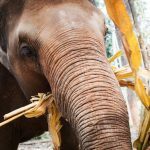 A bachelorette party is a great opportunity to make the upcoming bride feel special so consider having some surprise activities during your trip. You should also ask the bridge if there is anything in particular they really want to do while on the trip, or if they want the entire trip abroad to be a surprise. As well as activities other nice ideas may be giveaway bags for the girls, especially if it’s something that they could use during the trip. Such as travel sized items, sunglasses, hand sanitiser, makeup, or you could even add some matching items. Decorations for the room may include pictures of the bride and all the attendees of the bachelorette party. You may want to have games that are related to the bride, such as simple drinking games, and try to have a few activities in mind in case you find yourself with extra time. Dressing up and wearing matching outfits, hats, custom shirts etc can be great fun on a hen do event. 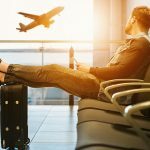 For these types of things, you should start discussing quite far in advance of your trip, in case anything is custom, takes time to make, or is difficult to buy. Planning the entire bachelorette event, similar to any group holiday planning, can sometimes be a lot of work, especially if your group is large. To make it easier split the tasks between the bridesmaids with the maid of honour being in charge and coordinating everything. So you could allocate certain evening dinners to one bridesmaid, booking specific events and activities to another etc. Bachelorette parties can often involve a fairly large group, so to ensure you don’t miss out on some of the activities or have trouble getting in restaurants, then book some or all of this in advance. It’ll also help you plan your itinerary a bit better. It’s a good idea to be as organised as you can before your bachelorette trip. This will result in being able to spend more time relaxing and enjoying the trip whilst you are there. A few important things to consider includes checking the weather as you wouldn’t want to turn up and it’s raining and no one has brought a rain jacket. 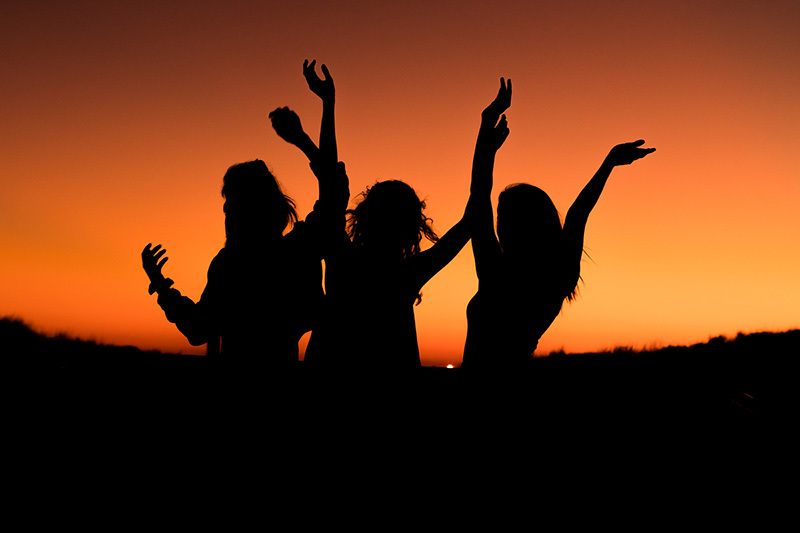 Also even knowing how to get to and from the airport to your accommodation, what the currency is and any other important tips about the destination abroad are good to check beforehand to ensure you have the best hen do party possible. The last thing you should do a few days before you leave is have one last check what you need for the trip, and discuss among you who is bringing what. For example, if you are travelling with hand luggage only you might be able to share certain items such as a blow-dryer, straightener etc. Hey Buddy!, I found this information for you: "10 Tips for Organising the Perfect Bachelorette Party Abroad". Here is the website link: https://www.travelanddestinations.com/tips-organising-bachelorette-party-abroad/. Thank you.